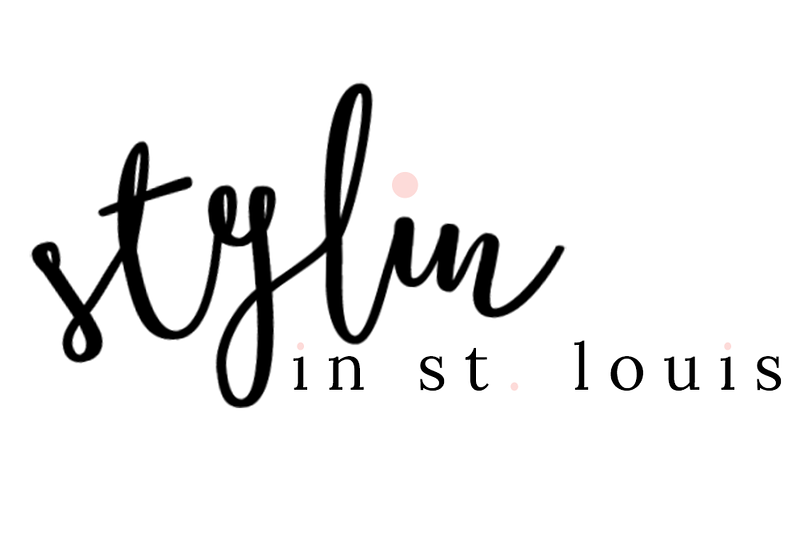 Stylin in St. Louis: Spotlight of the Week: Denim…. Spotlight of the Week: Denim…. Hi everyone! This week our spotlight weekly link up is denim! I decided to go all out and be completely covered in denim. When I wore this look to school, all of my students told me that I looked like a country singer. I was referred to as Ms. Underwood for the rest of the hour! Come share your denim looks with us! 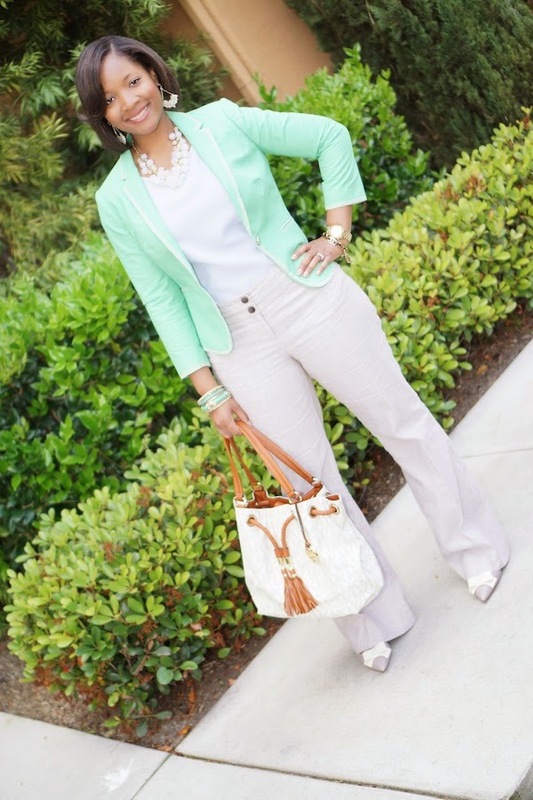 Spotlight: Our spotlight this week is Robyn of Feel Great Fashion. Robyn's work week style in on point! She is killing in this spring time look! The soft colors are so pretty! Those shoes are just perfect! Be sure to check out her adorable blog! 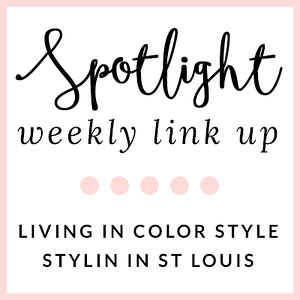 Next week: Next week our spotlight weekly theme is GRAPHIC TOPS! Thanks for linking up! See you next week! love this Canadian tux, so cute. I love your denim on denim look today! You look so cute! Cute denim on denim! Love this classic look! Denim on denim is too fun- country or not! :) And there are definitely worse stars to be compared to than Carrie Underwood, for sure. :) Happy Thursday, babe! Denims are forever - love how it can be worn all-season!! These jeans look so good on you!! Love the stripe tote. Loving your denim on denim. You look fab! I love this denim look . HAHAHA "Ms. Underwood"! That's too cute! Love this whole look - the wash of those jeans is so perfect!! Gorgeous casual denim look Jacqueline! Have a great rest of the day. I'm bummed your jeans are old! They fit you like a dream! I'm waiting to find my perfect flares. Been craving a pair! Loving the denim on denim look! And that bag is so adorable! Great denim on denim look! I especially love the striped bag! The chambray dress is too cute! I really love those flares...such an amazing denim look!!!! Denim is great, all year round <3 Great double denim look! I love this all denim look on you! So comfortable and chic ! The stripes are a really perfect finishing!